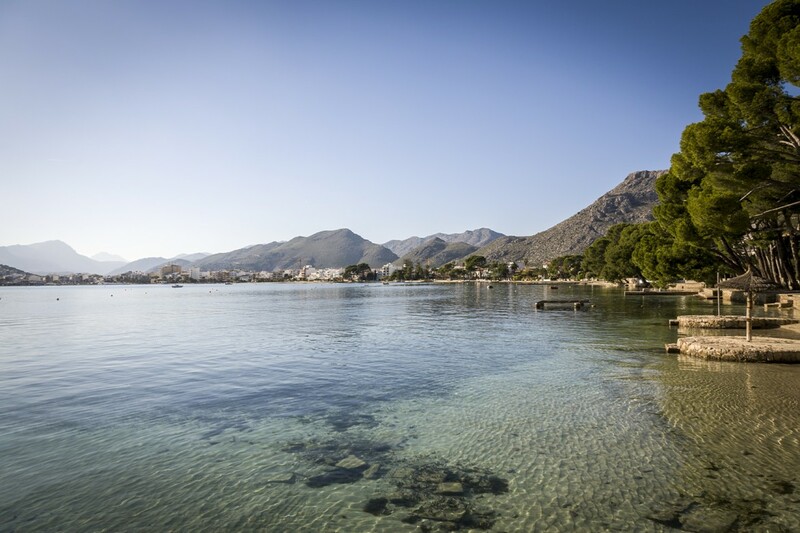 The Bay of Pollensa runs from the lighthouse on one end, along the emblematic Pine Walk, past the marina and on to the 1,5 km sandy expanse of golden beach that takes up most of the bay. At the far end, on Llenaire beach, you will see wind and kite surfers painting the sky with their colourful kites. 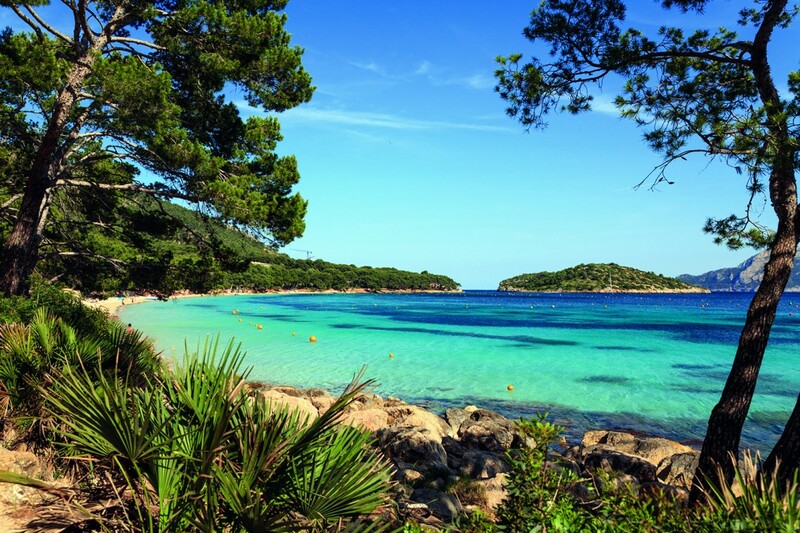 The exclusive Formentor beach, also known as Cala Pi, is possibly the most beautiful beach on the island, a 1 km stretch of fine white sand lapped by clear, turquoise watersset against a stunning backdrop of pine trees, on the Formentor peninsula, Mallorca's northernmost point. 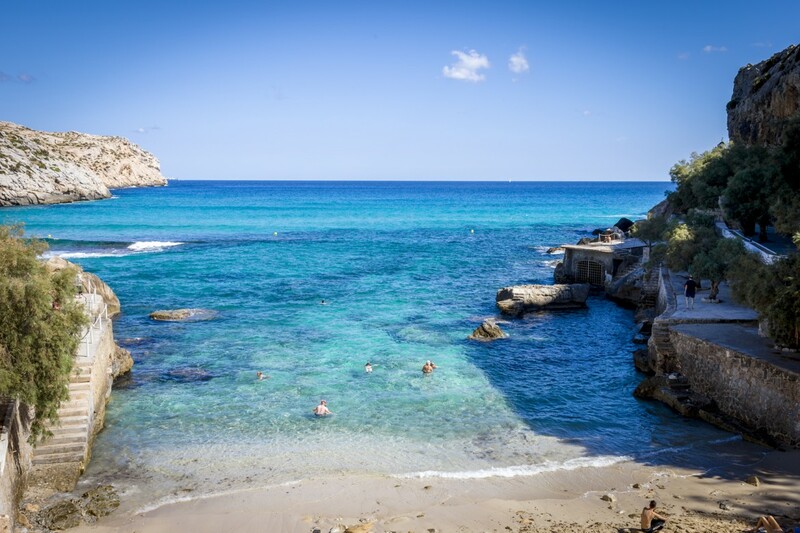 Mallorca's smallest resort, Cala Sant Vicenç is made up of 4 stunning coves, etched into the mountain side; the sandy beach of Cala Barques, Cala Clara, small and serene, family friendly Cala Molins, and Cala Carbó, the most inaccessible, each unique and perfect in its own way. 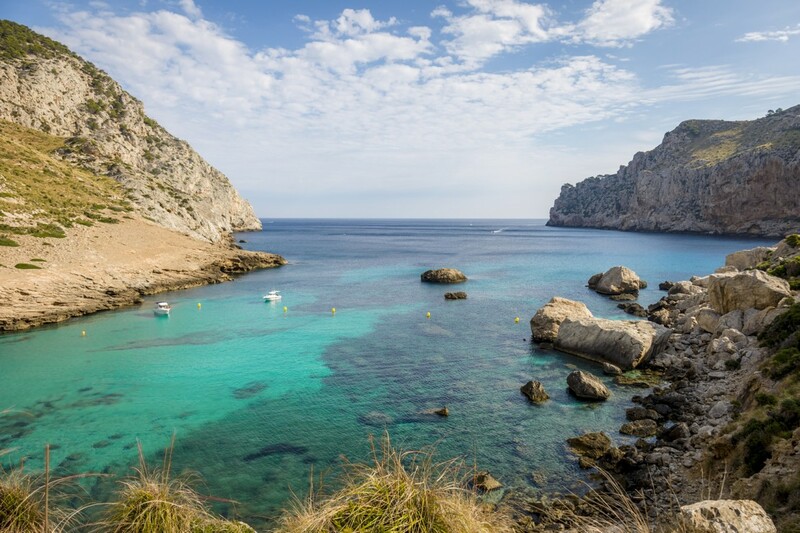 The northern coastline of Mallorca is made up of the ragged limestone of the Tramuntana, plunging into the clear blue sea, and peppered with tiny coves and beaches, mostly pebbled, some a short walk from the road, others a hike or sail away, each an adventure to find and explore.